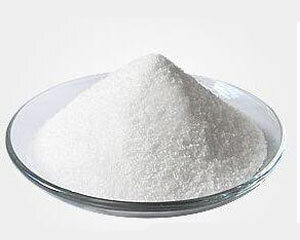 4,4′-methylenebis[N-sec-butylaniline];POLYLINK 4200;4,4′-Bis(sec-butylamino) diphenylmethane;Benzenamine, 4,4-methylenebisN-(1-methylpropyl)-;ACETOSTAB 225;4,4′-methylenebis[n-(1-methylpropyl)-benzenamin;4,4′-methylenebis[N-(1-methylpropyl-Benzenamine;n,n’-di-sec-butyl-4,4′-methylenedianiline. 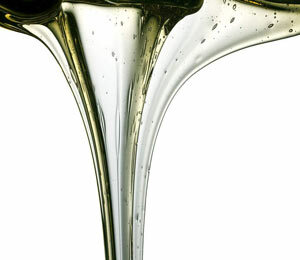 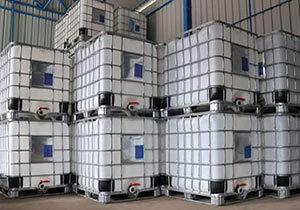 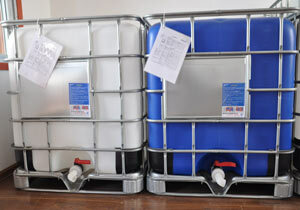 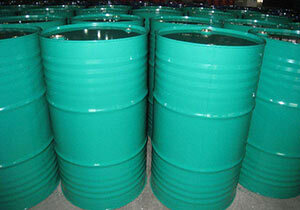 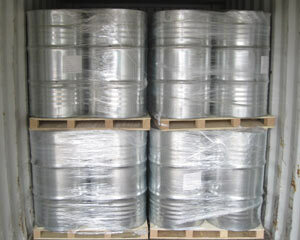 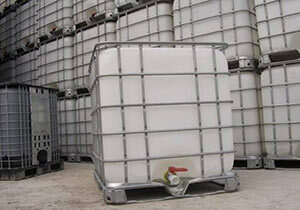 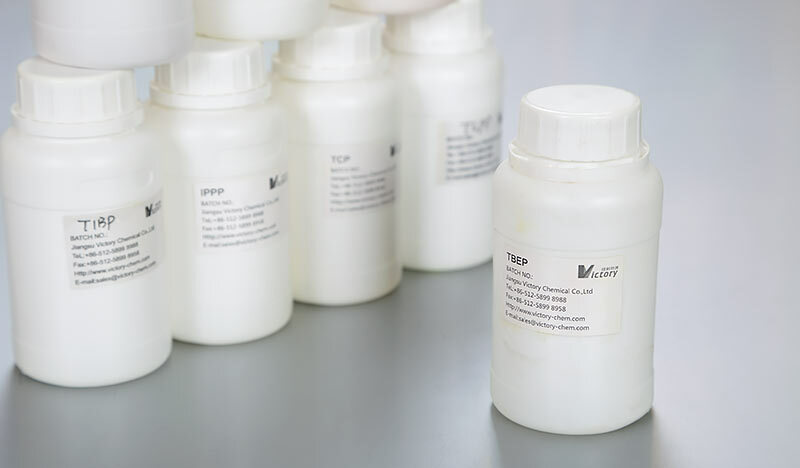 Uses 4,4′-methylenebis(N-sec-butylaniline) be used as epoxy curing agents. 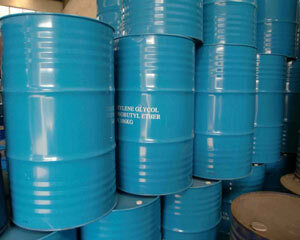 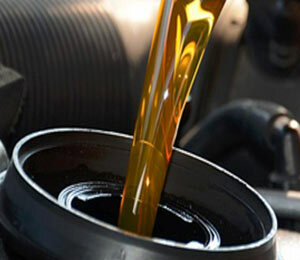 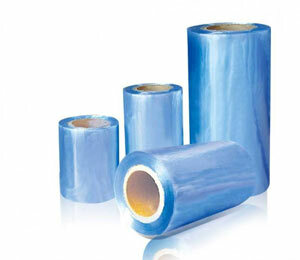 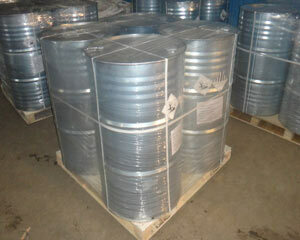 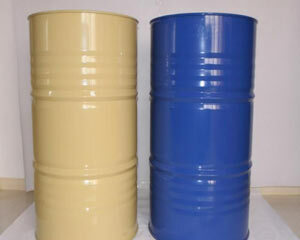 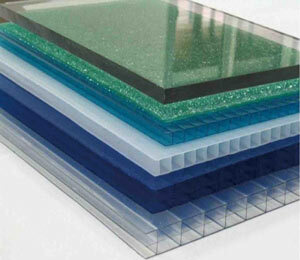 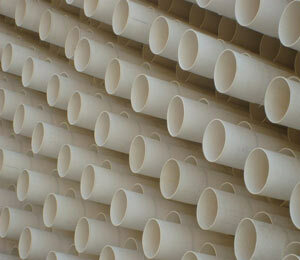 Jiangsu Victory Chemical Co., Ltd.
RM1616，GUOTAI ORIENTAL PLAZA,EAST RENMIN RD,ZHANGJIAGANG,215600，CHINA.